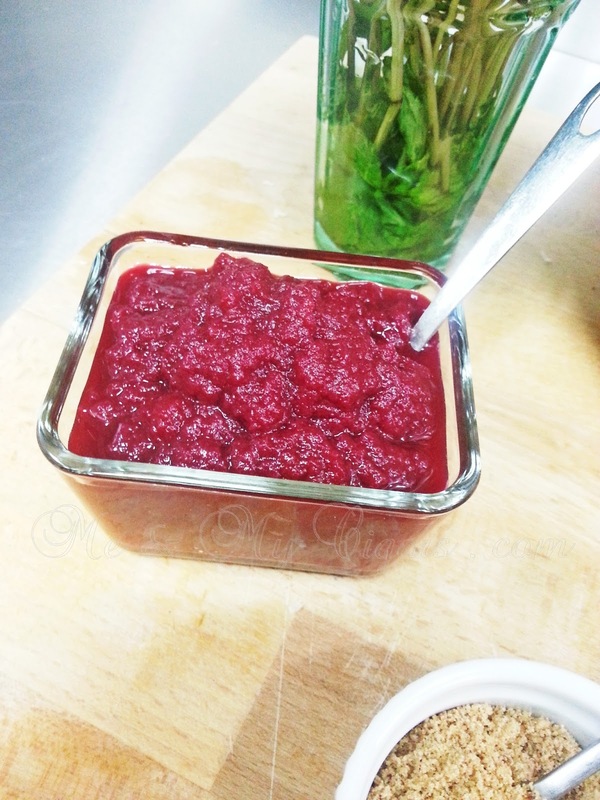 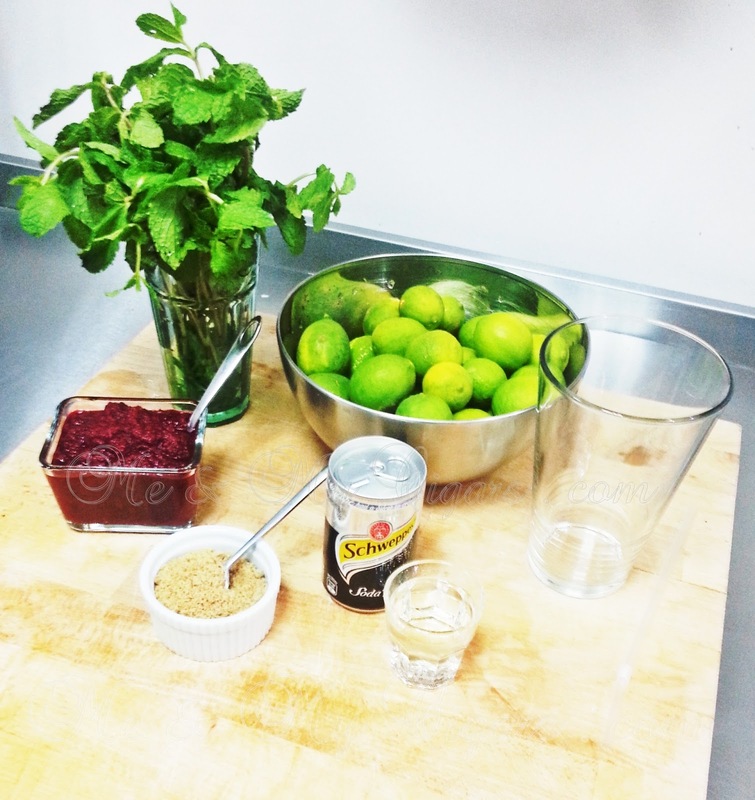 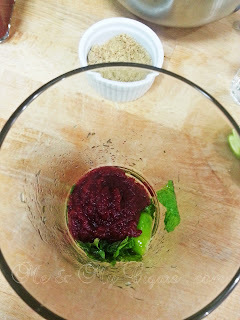 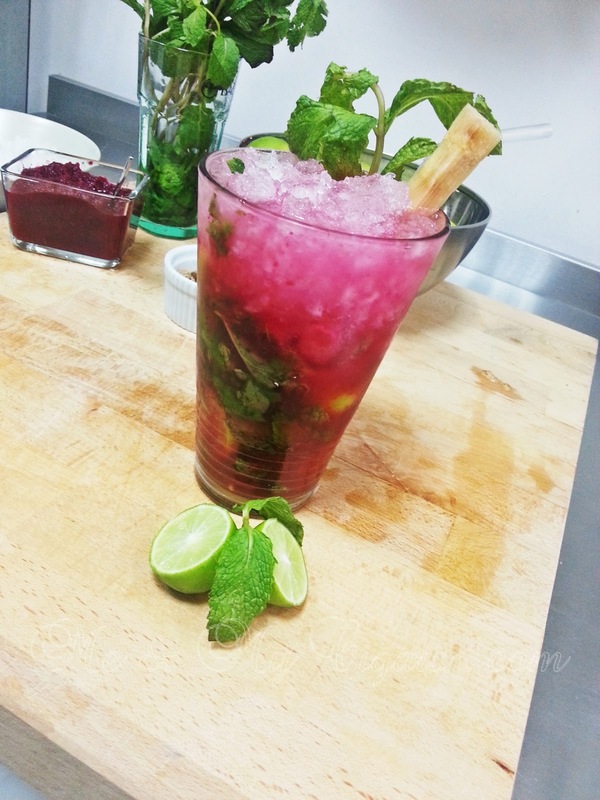 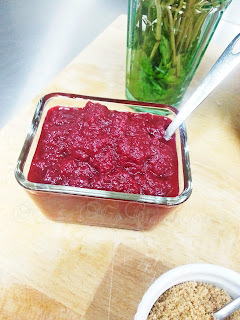 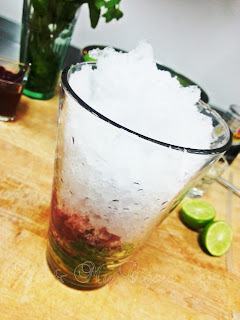 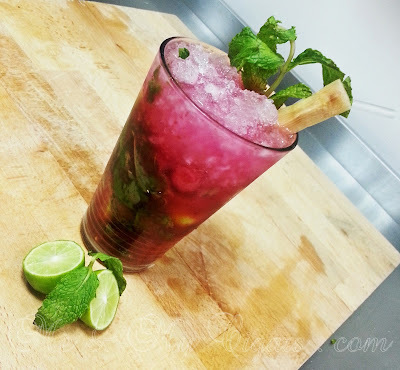 Kick off your summer with my awesome ruby goodness Beetroot Mojito recipe. 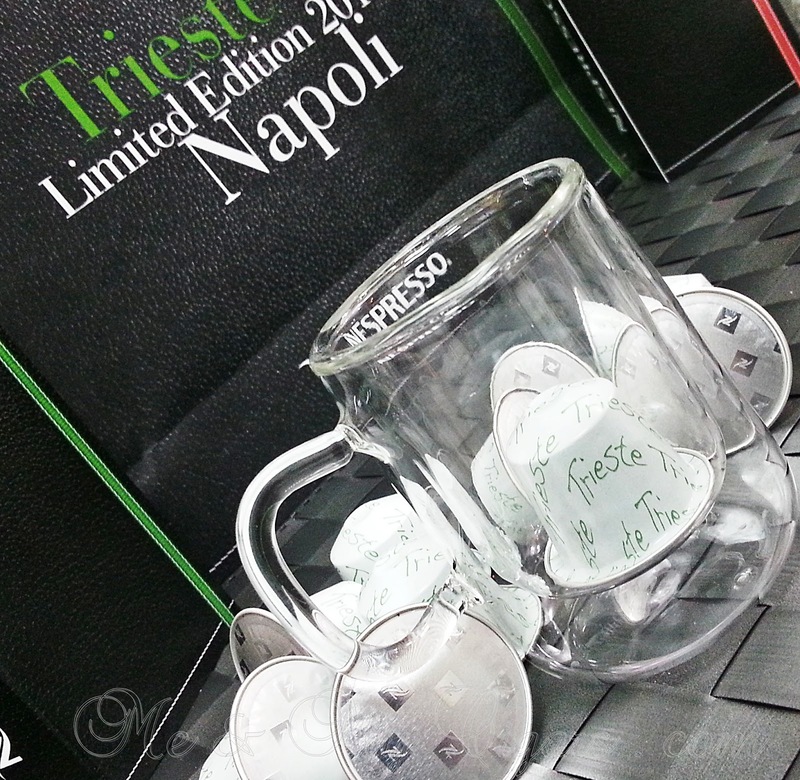 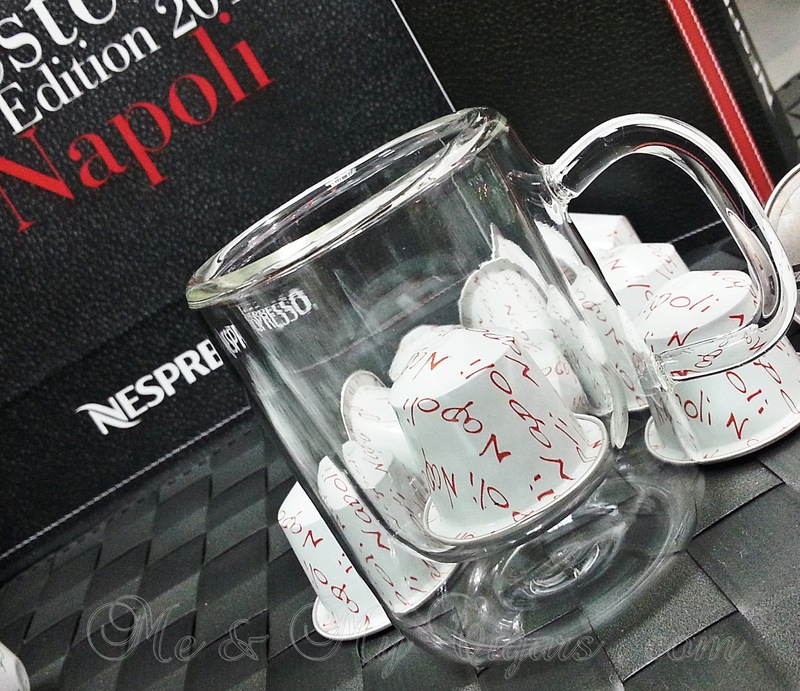 Sure to cool you off and deliver the tasty somewhat guilt-free drink satisfaction! Beetroot which is known for its source of nitrates (and lets not forget the potassium, magnesium, iron, vitamins A, B6 and C, folic acid, carbohydrates, protein, antioxidants and soluble fiber) it helps fight heart diseases and blood pressure so why not include it in your favorite drink? 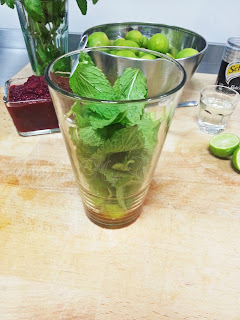 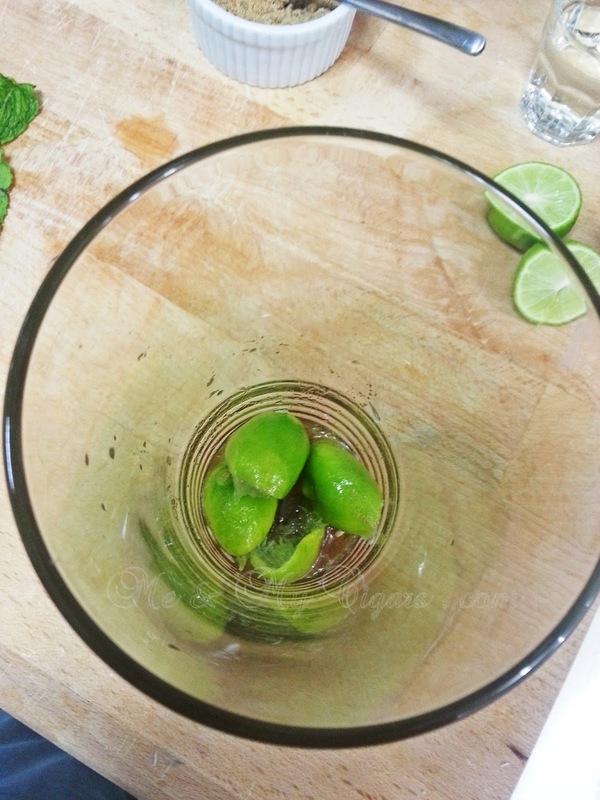 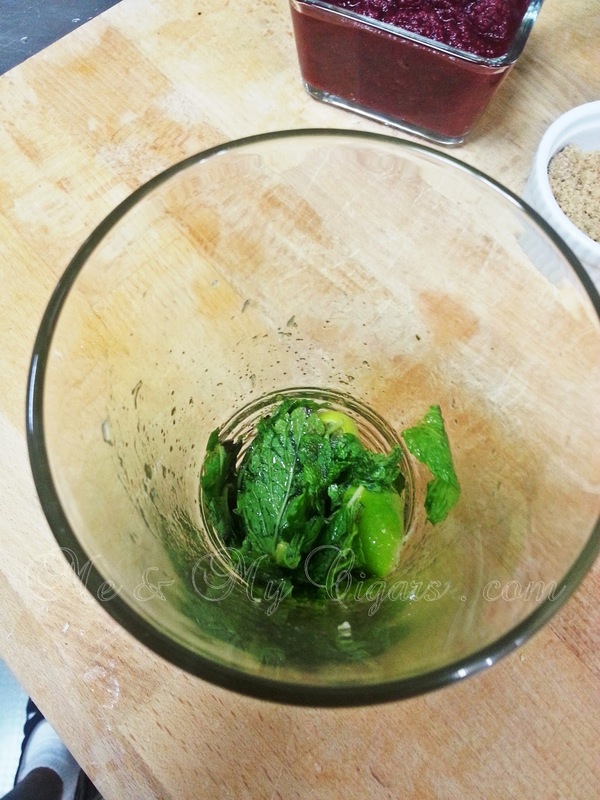 In your Mojito glass add the sugar and limes and muddle them together until your get the juice out of the limes. 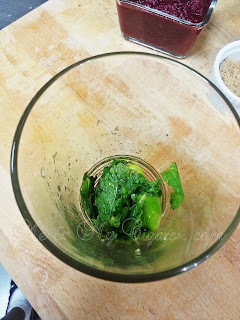 Add the mint leaves ( I counted about 15 mint leaves, you can put as much as you want) muddle some more and you only want to bruise the leaves not tare them to pieces. 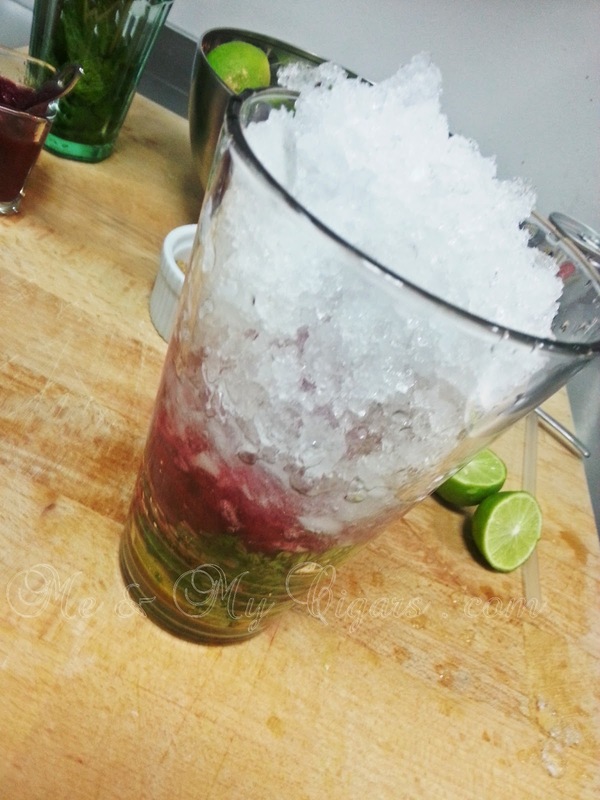 Fill your glass with crushed ice till the top and add the optional Havana Club followed with your Club Soda. With a spoon or the Sugar Cane stick, gently stir the layers around until you mixed them well and keep the cane as garnish as well as some mint leaves.... easy!